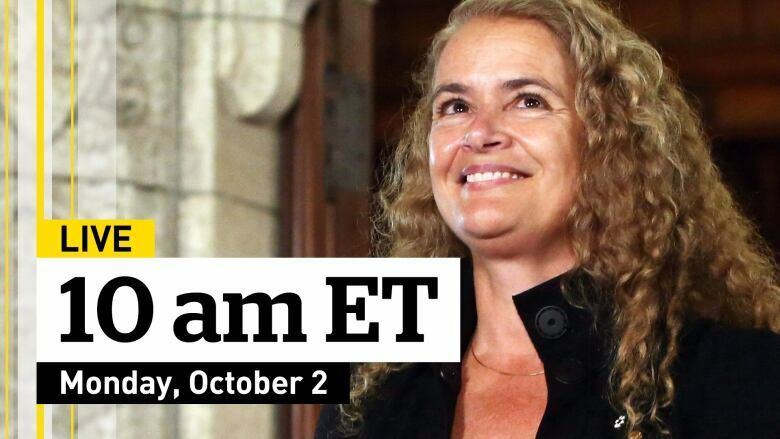 Julie Payette can expect a packed schedule, frantic pace and plenty of personal scrutiny when she assumes office as Canada's 29th Governor General, according to insiders familiar with Rideau Hall. Soon after a formal investiture ceremony in the Senate's Red Chamber, the former astronaut will buckle down for a busy few years presenting honours, representing Canada around the world and acting as commander-in-chief to the troops. "Every day is different," says Barbara Uteck, who served as secretary to former governor general Adrienne Clarkson. "I think the public probably just thinks it's ceremonial, and there is a lot more to it than that. "I would describe the pace as pretty heavy going, packed, fast-paced … between the planning meetings and the consultations with people and the events." Most Canadians are well aware of the high-profile duties that come with the job: pinning Order of Canada recipients, attending Canada Day ceremonies and greeting the Queen and other members of the Royal Family. 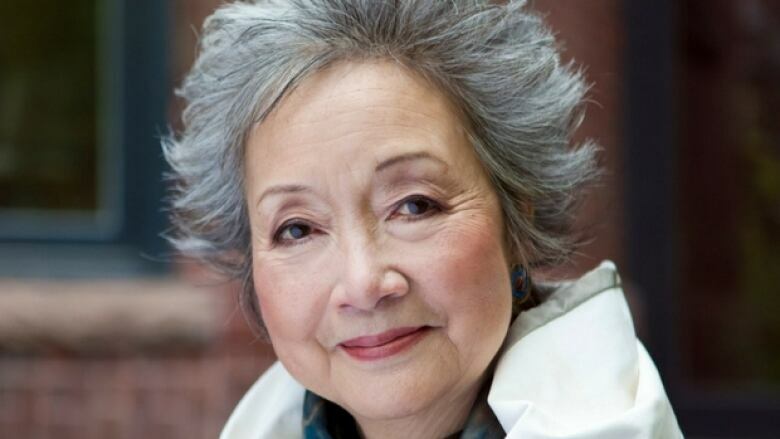 Adrienne Clarkson took a hands-on approach as 26th Governor General of Canada, helping design guest menus and determine which invites to accept. But behind the scenes, the day-to-day job can be more gruelling than glamourous: scores of invitations to review, guest menus to plan and government officials to meet. The Governor General has frequent consultations with various departments and receives the credentials of foreign ambassadors. Most viceregals choose themes to promote during their mandate, such as David Johnston's pursuit of innovation and education, Clarkson's focus on arts, culture and diversity, and Michaëlle Jean's work on youth, the environment and violence against women, particularly Indigenous women. Much time, too, is spent serving as patron to dozens, if not hundreds, of charities and organizations and attending associated functions. Clarkson committed to attend at least one event with every one of the hundreds of organization she was a patron of. "She wanted to have a relationship with them, so it wasn't just having her name at the top of a letterhead," Uteck said. Other insiders who worked at Rideau Hall in the past also described a dizzying schedule of domestic and international travel, multiple events and writing and delivering hundreds of speeches that would surprise most Canadians, all while working to make a personal mark on the office. Living and working in the same location surrounded by staff limits personal time and privacy that can actually be a shock to a Governor General, one insider told CBC News. Intense public scrutiny is another challenging part of the job, with past governors general criticized for excessive spending and having details of their private life publicly aired. Clarkson was praised for bringing new life to the role, promoting Canadian arts and culture and delivering powerful speeches, but she came under fire for the cost of foreign travel, including a $5.3 million circumpolar state visit in 2003. Opposition MPs accused her of lavish spending, even though she was sent by the Chrétien government to promote Canadian culture in Russia, Iceland and Finland. Uteck said outgoing Governor General Johnston kept a much lower profile, and that could have been quite deliberate. 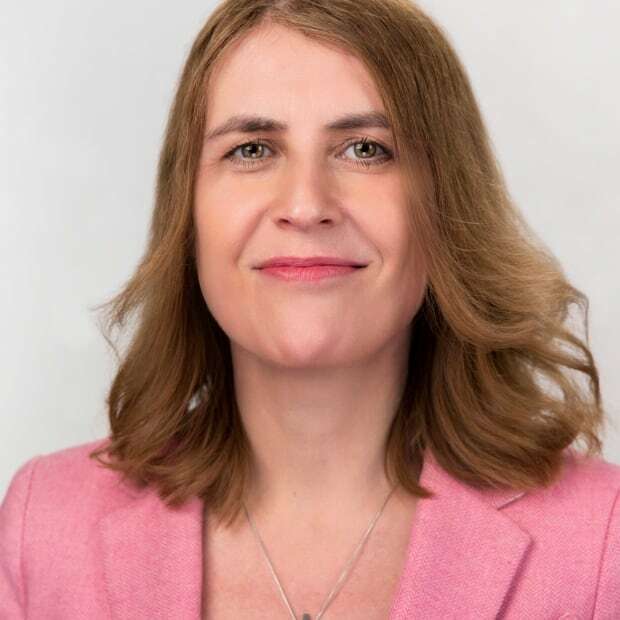 "I think [the level of scrutiny] depends on the person in the office, what they bring to the office and how they carry out their duties, whether they keep a low profile or don't keep a low profile," she said. 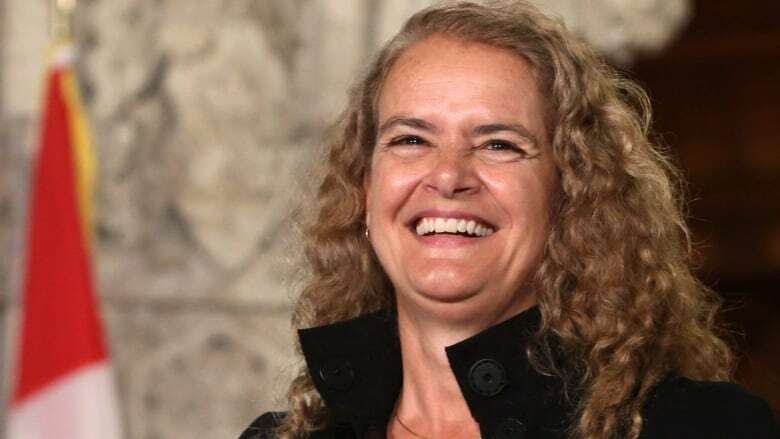 Payette faced scrutiny before she was even on the job, with media reports on a past assault charge that was subsequently expunged, as well as a fatal motor vehicle collision when a pedestrian stepped into the path of her car. No charges were laid. Michael Jackson, vice-president of the Institute for the Study of the Crown in Canada at Massey College and a former chief of protocol of Saskatchewan, expects Payette will be prepared and carefully coached for ongoing scrutiny, what he calls one of the "hazards of the job." "Yes it's prestigious and high profile, elegant and has all kinds of perks, but boy is it a lot of work," he said, of the demanding and challenging routine. "It's a full-time, 24/7, 365 days a year. And you're always in the public view." Payette will also be briefed on other critical aspects of the job, including the constitutional function and the role as commander-in-chief of the Canadian military. 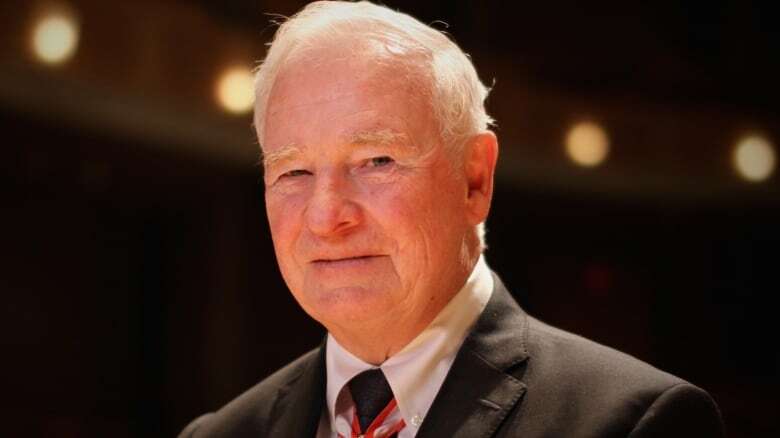 Jackson said the public may not realize how the Governor General must keep on top of the inner workings of government, especially on international affairs, and on political and constitutional issues. That constitutional responsibility, to ensure the country has a functioning government, was highlighted in 2008 when Jean was famously called to weigh in on a parliamentary dispute after three Opposition parties threatened to defeat the Stephen Harper government and form a coalition government. Jean ultimately accepted the prime minister's request to prorogue Parliament. While non-partisan, Jackson said the Governor General can also serve as a trusted adviser to the prime minister. "These viceregal people are generally selected for their experience, personal abilities and depth of character, and then can be absolutely impartial advisers to the first minister of the day," he said. Payette is only the second single person to occupy Rideau Hall (Vincent Massey was a widower when he took office in 1952) and Jackson said that might mean she will carry an even heavier work load. Other spouses have helped represent the office at functions and with charitable causes. "It can be lonely if you don't have a spouse and I hope she gets a lot of support and understanding as she undertakes one of the nation's most difficult jobs as a single parent," he said. Payette, 53, has a 14-year-old son Laurier. About 150 people work to support the work of the Governor General, the Order of Canada, bravery, military and other honours and awards programs, and the operations of Rideau Hall.